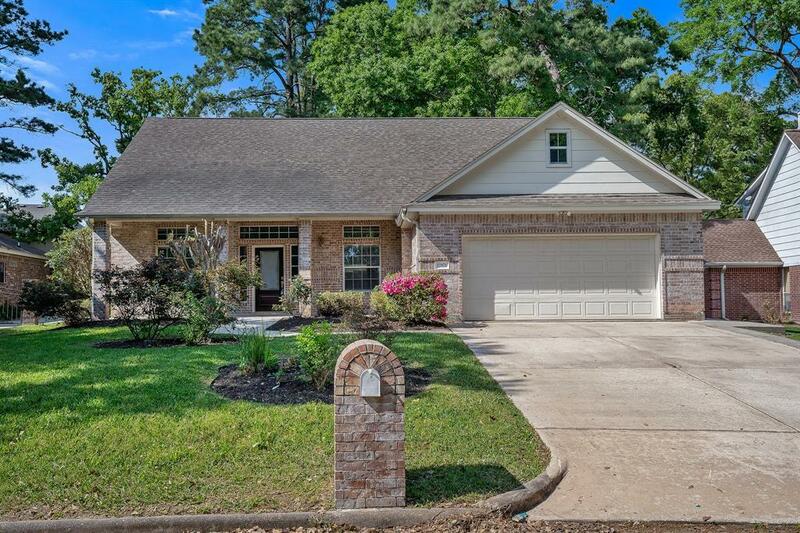 Come check out this beautiful newly remodeled home today! As you walk in, the home has a beautiful open concept with the dining, kitchen and living room all open with a nice flow. 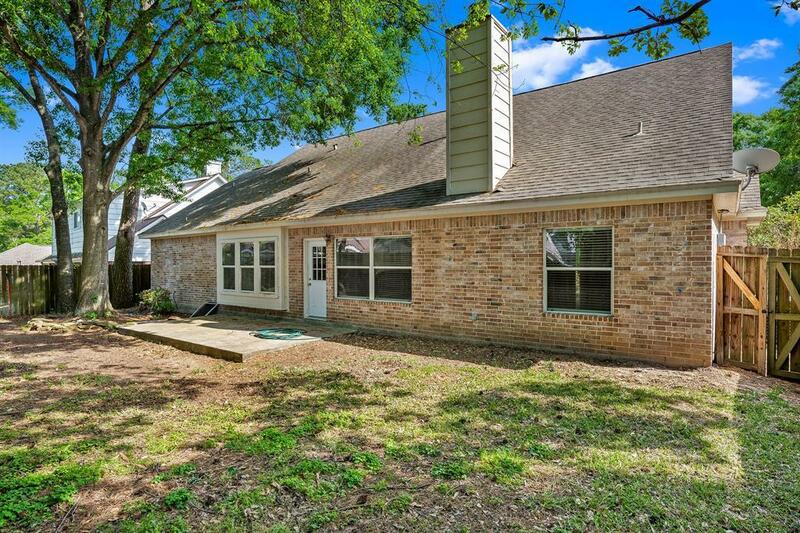 The home has BRAND NEW PAINT, ALL NEW FLOORING, and UPDATED FIXTURES! The home is all one story with the master suite on one side and the two addition bedrooms on the other. The master bathroom includes DOUBLE sinks, with TWO walk in closets. The master bathroom also includes both a shower and tub combo. The spacious two car garage includes custom cabinets for a workshop already built in! 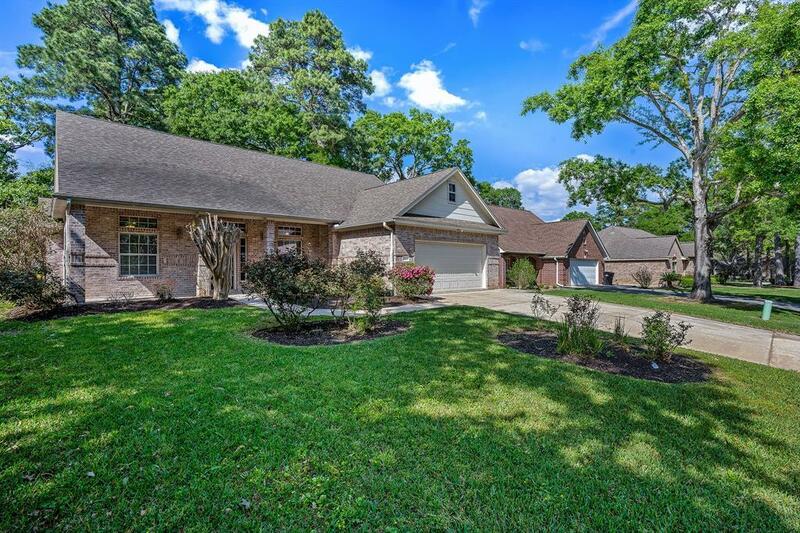 You will love this quiet serine subdivision on Lake Conroe with all the subdivision has to offer! 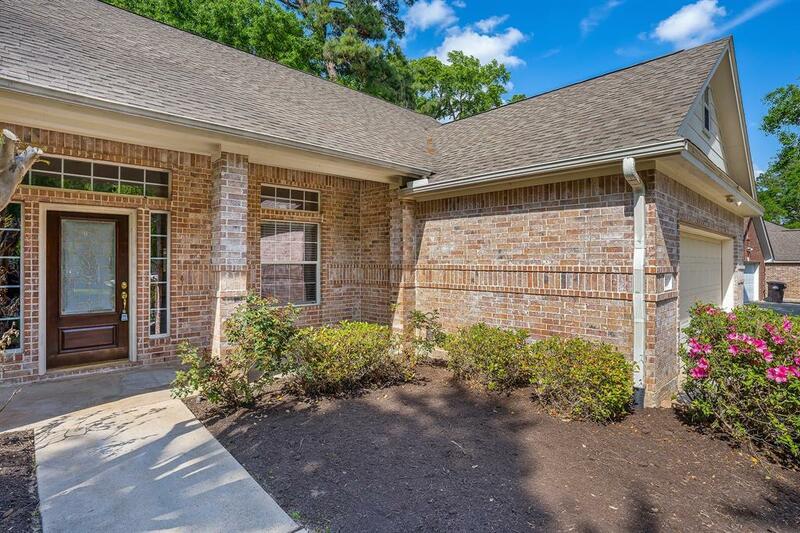 You and your family can enjoy the playgrounds, tennis courts, basketball courts, private party room, boat launch and MORE! The subdivision is also gated and manned at all times. Come check out this BEAUTIFUL HOME TODAY!! !